In a big workplace where strength of employees and visitors are more, at such type of place handling noncore tasks becomes burden. Some example of this type of places is Hospital, Shopping Mall, Corporate Office, Hotel, School, College, University, Bank etc. For proper management we need a facility management company that delivery their sound services to handle jobs like Housekeeping, Security, Support Staff, Pantry, Gardening, Plumbing etc. 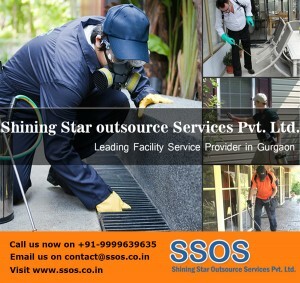 Only Shining Star Outsource Services Pvt. 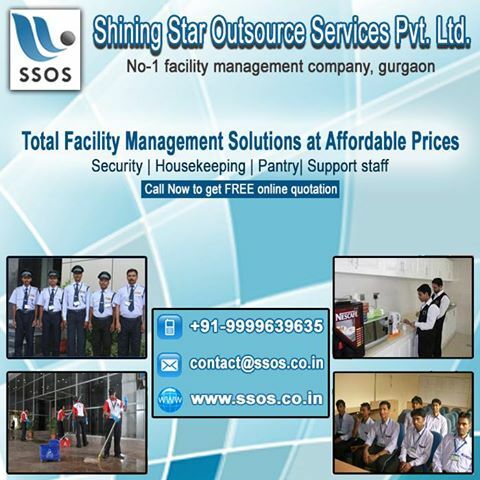 Ltd. (SSOS) delivers facility management services in gurgaon according to clients need. 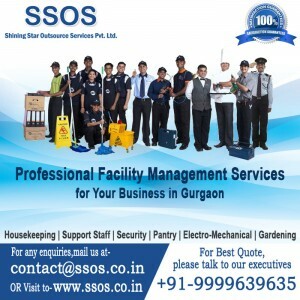 SSOS is oldest facility management provider in gurgaon. 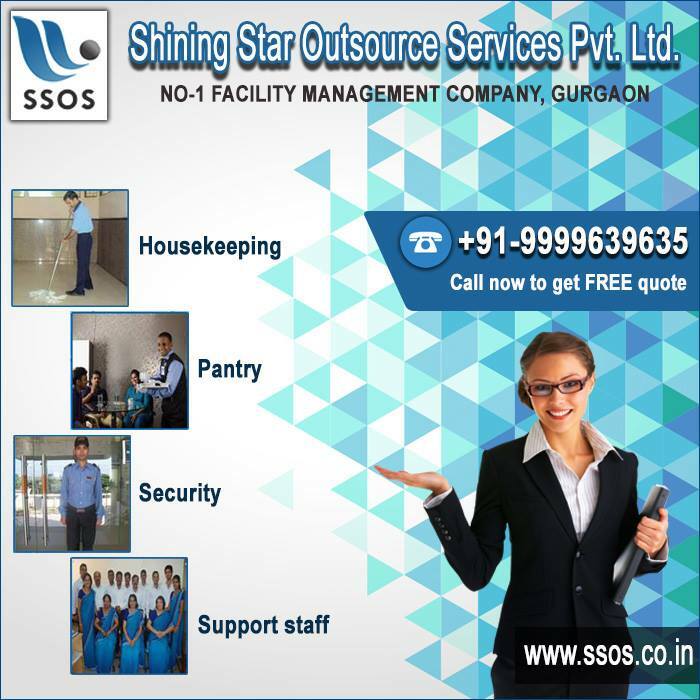 A complete range of services for business need is available with our facility management company gurgaon and Delhi NCR is our main region of working. 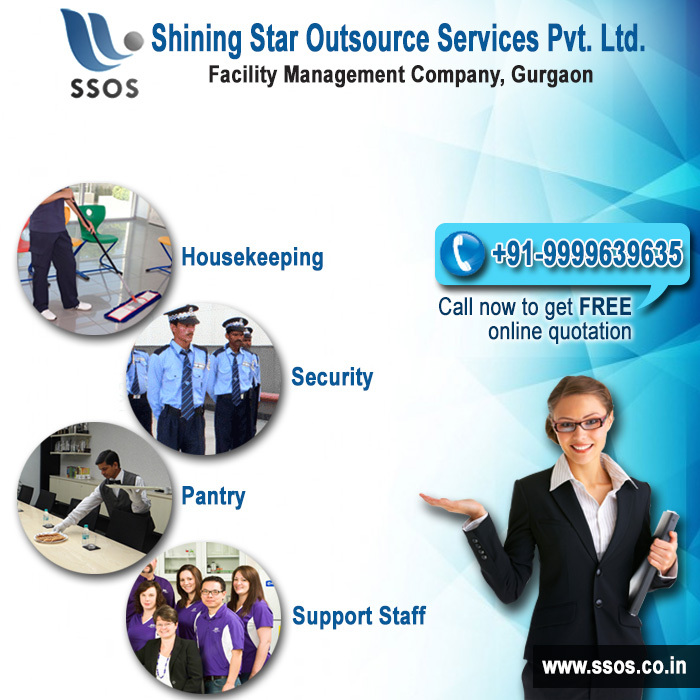 You can contact us directly on our helpline number for further assistance.